East Cobb homeowners are looking for products and services to enhance their lifestyles and increase the value of their homes. In response to this affluent and resourceful readership, EAST COBBER is proud to announce its 10th Annual Home & Garden Guide. The EAST COBBER magazine is offering the 6x rate for your March display ad + FREE color and a FREE listing in our annual Home & Garden Guide. 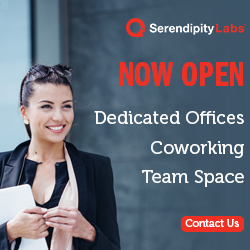 Your free listing will include a frequently asked question and your answer that highlights your services. This free listing will also include a photo of you alongside your “Ask The Pro Q&A”. This special section —to be featured in the March 2019 issue —targets homeowners interested in improving their homes, both inside and out. Experts (our H&Gadvertisers) will contribute information on topics ranging from construction and structural alterations to decorating, furnishing, landscaping, and outdoor entertaining. 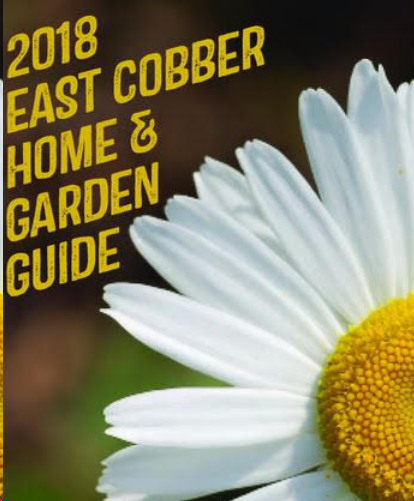 EAST COBBER’s 10th Annual Home & Garden Guide aims to provide the best reference guide for local homeowners searching for ideas to enhance their life at home. Click HERE to see last year’s Home + Garden special section. For advertising that gets results, there is no better place to tap into the affluent East Cobb market than with EAST COBBER’s Home + Garden special section. 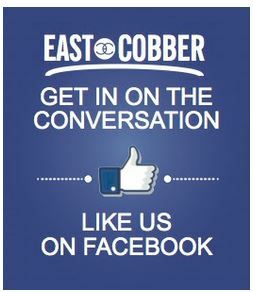 For more than 25 years, the EAST COBBER has been informing and promoting East Cobb County. 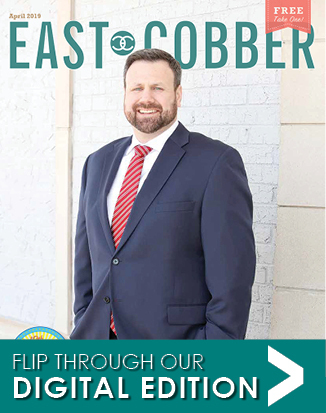 The EAST COBBER monthly has a circulation of 40,000, is distributed directly to 10,000 homes and has 500+ drop off points in East Cobb County. 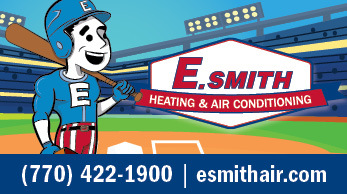 If you would like to be a part of this special advertising section, please contact the EAST COBBER office today so we can help you figure out the best marketing mix for your business at 770-640-7070. 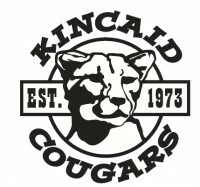 DEADLINE for the March Issue is Friday, February 15. Next***Facebook Friday Freebie*** Win Tickets to Georgia Philharmonic’s Concerto Competition Showcase!